New “Bourne Legacy” Trailer Has Additional Footae | The Cineaste's Lament. 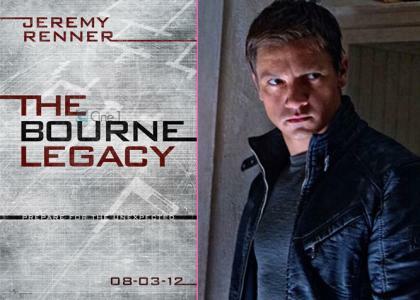 Here’s the new trailer for “The Bourne Legacy” starring Jeremy Renner (“The Avengers“) as a super-spy. Rachel Weisz and Edward Norton also star. This entry was posted in action, drama, Film News, Trailer Trash and tagged Edward Norton, Jeremy Renner, Rachel Weisz, The Bourne Legacy new trailer. Bookmark the permalink.